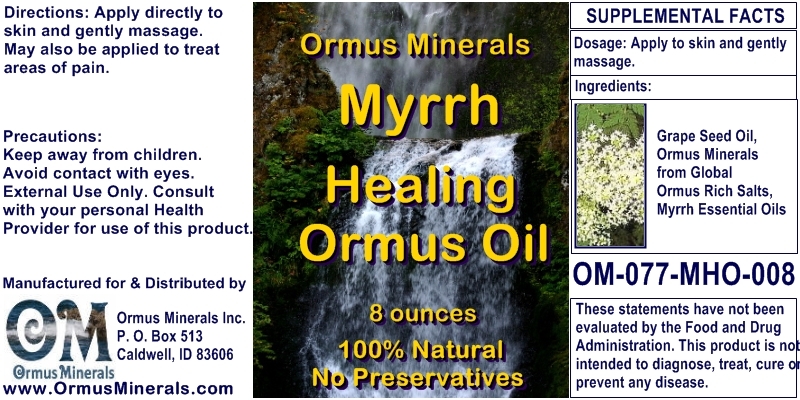 We useOrmus Richgrape seed oil as our base which is known to be rich inORMUS. Analytical testing has shown that grape seeds are loaded with ORMEs, particularlym-Rhodiumandm-Iridium. 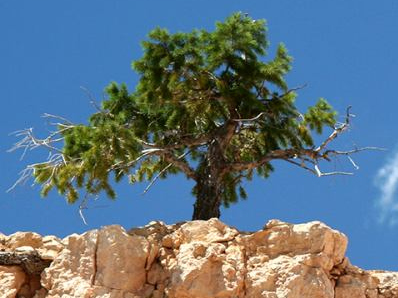 No chemicals are ever used in the making of ourOrmusOilsprocess! 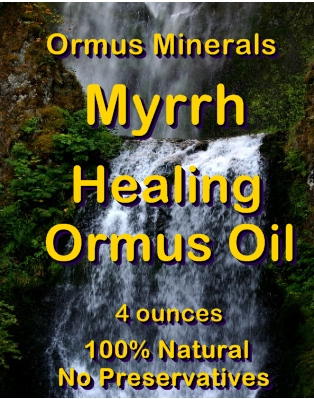 Our Ormus Oils are created through a naturalprocess.